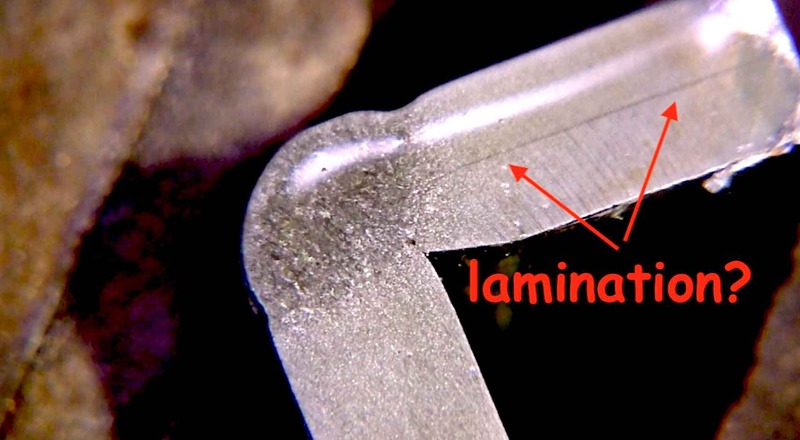 In a prior video where I did a cut polish and etch test on an outside corner uphill mig weld, I saw a straight line indication in the base metal... and so in this video, I dug a bit deeper to see if the straight line indication was indeed a lamination, or something else. I like to test welds...and when I see something weird, I like to test some more. ...in order to further characterize the straight line indication, I needed to get a better polish so that I could use higher magnification. So I mounted the piece in some 2 part epoxy that would allow me to use some cloth polishing discs without tearing them up on sharp edges. Wouldnt you know it? the epoxy took 16-24 hours to cure. Walter surface technologies sent me a polishing kit a year or so ago and I thought this would be a good chance to use it to get a mirror finish on the cross sectioned piece so that scratches would not hide any defects. After getting a mirror finish ...followed by etching, the straight line indication did not have any depth to it. If this indication were indeed a lamination, it would be more distinct. What you saw in today's video is not lamination. 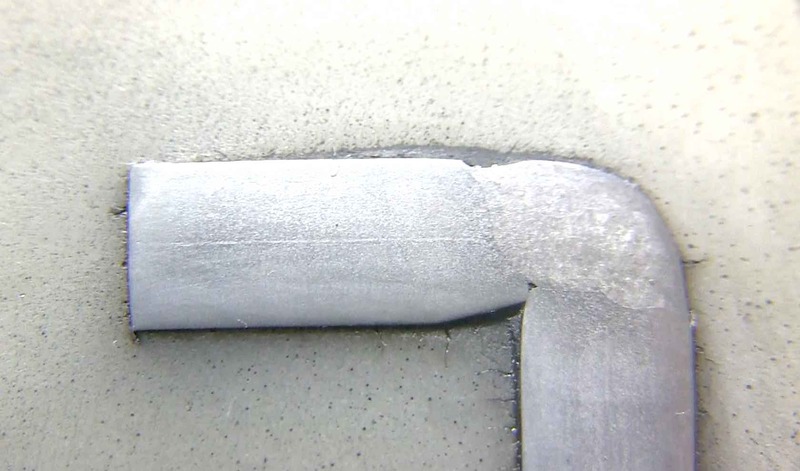 The weld would have been nowhere as good as it was - even noting the defects in it you described. A lamination would have blown apart. What you saw is rather light centerline segregation left over for the steel casting process. 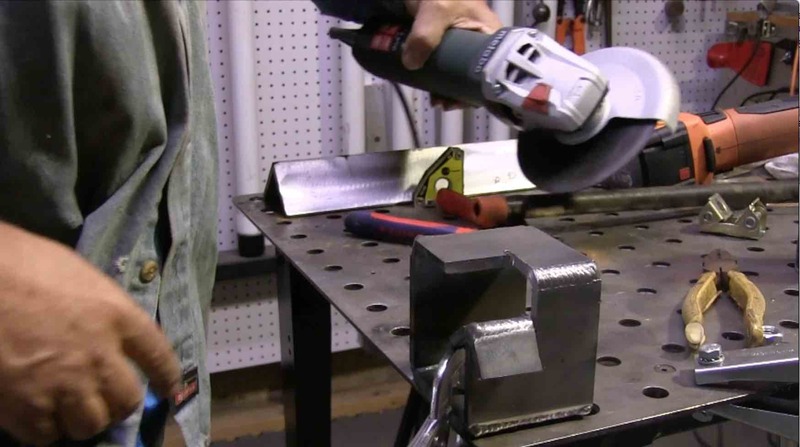 It is not a desirable condition but is acceptable for many applications, especially in lower carbon steel and where the steel is used flat or with easy bending involved. 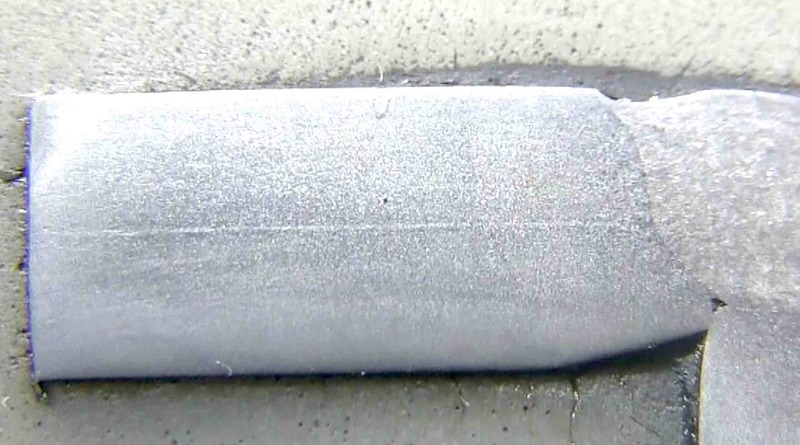 Centerline seg becomes a problem in higher carbon steel (the carbon and other alloying elements segregate toward the center line causing welding problems such as the formation of martensite in the heat affected zone.) I do not mean this to be a criticism but am writing you just for educational purposes. I really enjoy your videos and I have found them to be very educational even though I am one of those people for whom you explicitly did not start you videos for (university educated metallurgical types). I worked as a metallurgist for a large steel company for 34 years and have decades of experience with the type of steel you generally use in your videos. When I retired, I built my dream shop - traded in my old Hobart MIG welder for a Miller 211 auto set MIG. 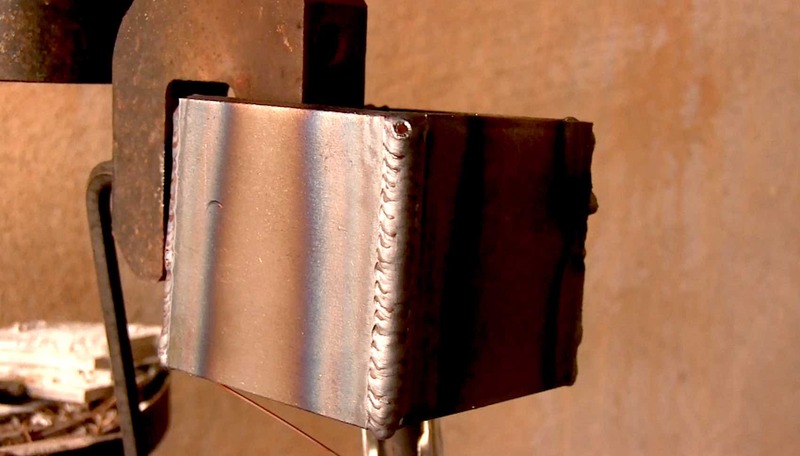 When I decided to try TIG, I bought an Everlast 200 amp AC welder and used your video series as my learning tool.